Atari’s bringing Asteroids back…as an MMO? 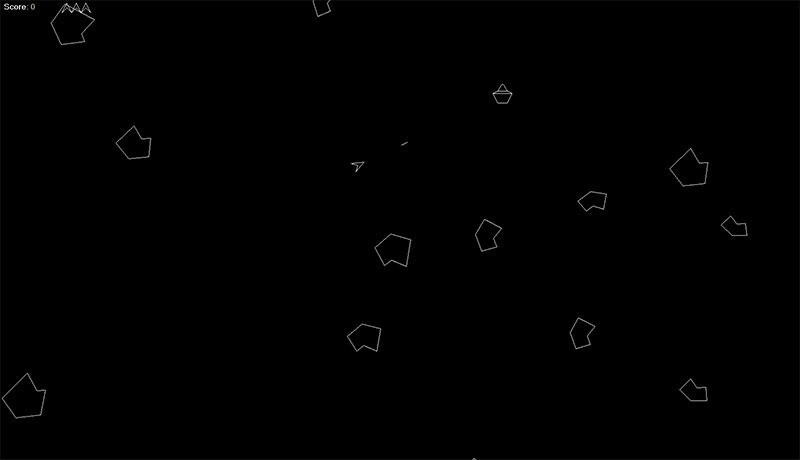 Remember Atari’s classic arcade game Asteroids. Yes, the one that features a little vector ship going about shooting at and breaking up space blocks? Well it’s coming back. Atari’s rebooting the franchise. So what’s it going to be? A Space shooter in the vein of Elite or Star Citizen? An arcade space shooter? It has to be about dudes in spaceships shooting at asteroids right? It has to be! Nope. Asteroids is coming back as an open-world survival MMO. You can’t make this stuff up. Called Asteroids: Outpost, the brand new, PC-exclusive MMO has you playing as a miner trying to survive on an asteroid. Why does this even have the Asteroids name attached to it?